Adding video background to your website is one creative ways of enhancing your site users' interactivity. Nothing makes a website UX interactive than colorful images and video WordPress themes can be designed content. The current web design trend is increasingly gravitating towards using other form of content than the traditional ‘text only’ content. In particular, use of video content in web design is gaining more and more popularity among web design community. Adding a video background in your WordPress site can be one of the creative ways of making the site interactive. While adding a video background in WordPress seems like a very difficult task, I will illustrate how you can easily add video background in WordPress. Before we begin adding video background in WordPress let me state a few prerequisites you should consider as you add any video background on your site. The first step when adding video background in WordPress is to identify the source of the video. Identify the source of video is important since you should detest from using videos that are copyrighted. There are thousands of videos that you can use freely on your website. These videos are hosted on sites like YouTube and Vimeo. YouTube allows users to embed videos to across the web and therefore it’s ok to use such a video without copyright infringements. You can also consider creating your own video and uploading it on YouTube before you can use it as video background. When you create your own video and want to use it as video background in WordPress, the issue of hosting becomes important. You may want to host the video on a site like YouTube since uploading the video in your web hosting may be limiting. If the video is also very large you may not be able to upload it via WordPress media panel. If you want to add this video on your WordPress media, you may have to edit the maximum upload size to allow for large file uploads. The quality of video you want to use as video background should be of high quality. The resolution should not only be superb but easily visible when zoomed. Most videos of poor quality they are not suitable for use as video background since when added to the website they become pixelated. The sound of the video should be impeccable. Finally, the theme of the video or the message should be related to the content on the website to make it more appealing to visitors. As listed above we are going you look at each of these ways of adding video background in WordPress. Another option is to use a theme that has the video background feature. There are many premium themes that come with video background feature that allows users to add video URL for the background. This is the best way and the easiest way to add video background in WordPress. 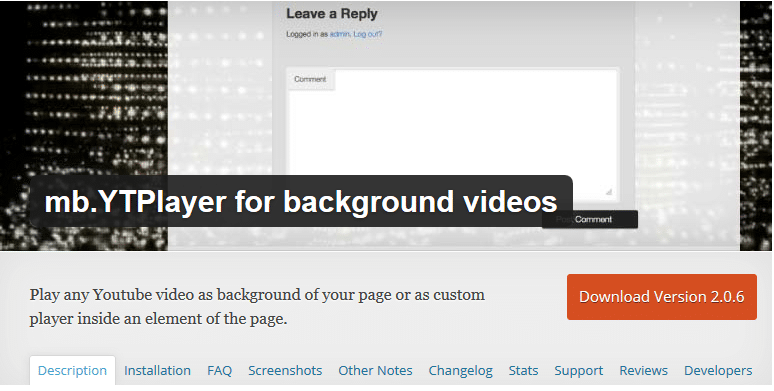 There are several free plugins that you can use to add video background to WordPress site. 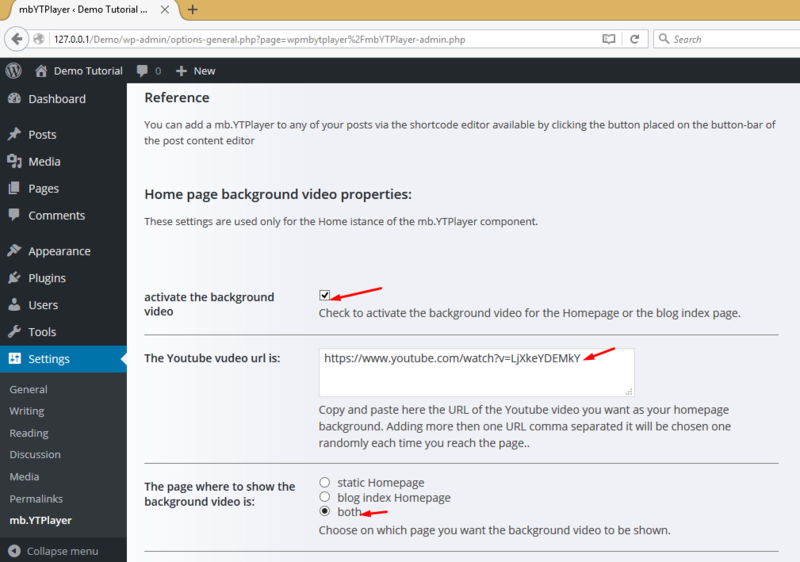 I will use one popular plugin (mb.YTPlayer) to illustrate how to add video background in WordPress. 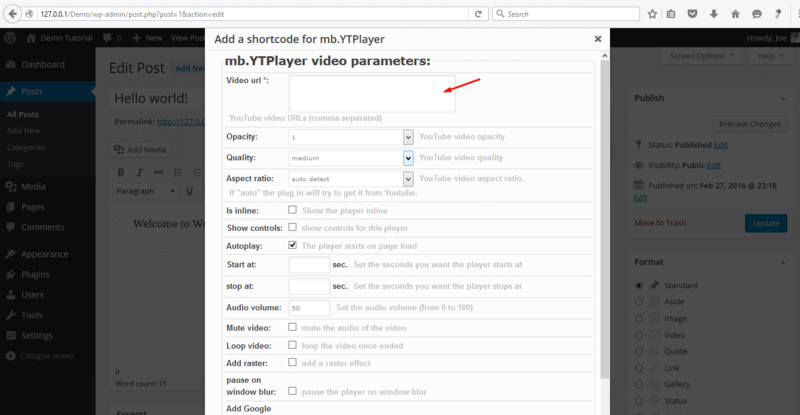 This plugin mb.YTPlayer is very useful for anyone who wants to quickly add video background on WordPress site. Download, install and activate this plugin to begin adding video background on your site. After installing and activating this plugin you should now go the plugin settings to add the video background and set up how you want it to display. The settings allow you to add video URLs from YouTube. Get the video URLs from YouTube and add them in the settings page. On the settings page you should ensure you activate the video background for the homepage. You can also have more than one video by adding multiple URLs. After adding these settings you should now save and visit your site to see if the video is visible. 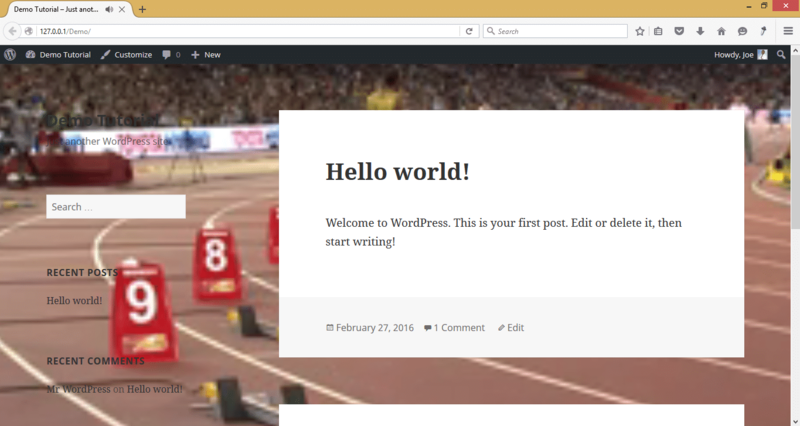 For this tutorial I added the YouTube video on my localhost demo site that has Twentysixteen theme. As you add video background you may have to consider changing the styling of your theme for the video seamlessly. 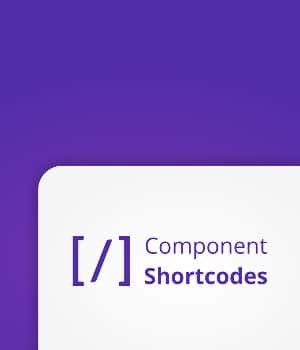 In my case the font color of the site title on the sidebar needed to be changed to make it more visible. This plugin also allows you to add video background to posts and pages. To add video you when publishing a post click the video button on the editor. 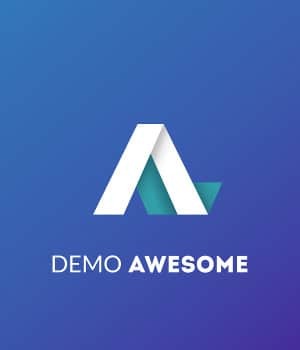 This plugin allows users to add video Urls by pasting them on the features panel that popups when you click on the button above. 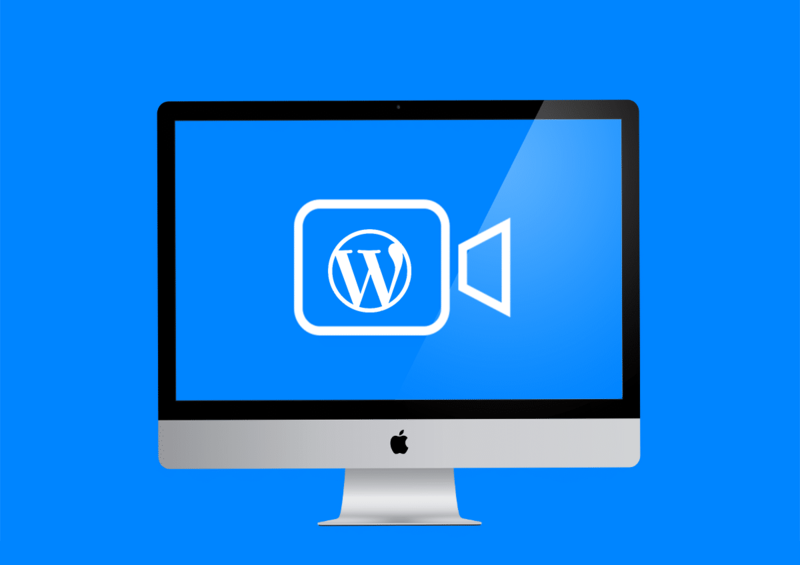 You can add any video to your WordPress page and posts using this feature. You can also set up features on how the video displays like opacity and the play settings. We have seen the different ways you can use to add video background to your WordPress site. The use of plugin seems to be the most practical way to quickly and easily add video background to your WordPress site. There are also several other premium plugins for adding video background. Any chance you could explain how to add a background for a page rather than a post?